Locksmith in Kensington | Kensington Locksmith Co. Locksmith in Kensington | Kensington Locksmith Co. 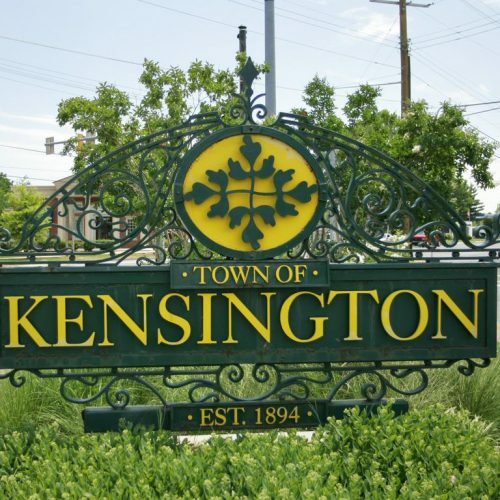 If you’re looking for a locksmith in Kensington, Maryland – you just found one! This is one of our primary service locations. There’s always a Kensington Locksmith Co. service vehicle nearby to respond to your call, whether it’s an emergency lockout or you just want to get an estimate for changing your locks. Give us a call! We are a number ONE locksmith in Kensington!